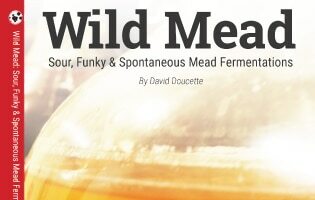 The Patron Archives is where you will find the archived recipes from Hive Mind Mead. To view this content, you must be a supporter on Patreon, where I will post the Password needed to view archived content. As Hive Mind Mead grows, I’ll also be including full interviews to Patrons and have even bigger plans than that.